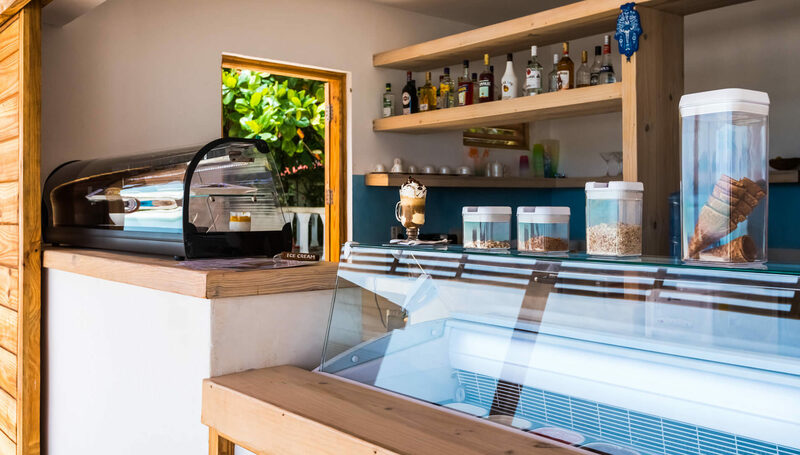 Our legendary kite centre, Paje by Kite, is located on the beachfront along with The Beach House, the perfect spot to relax and chill out on the beach enjoying our beans sunbeds, Italian gelato, big salad and light meals. 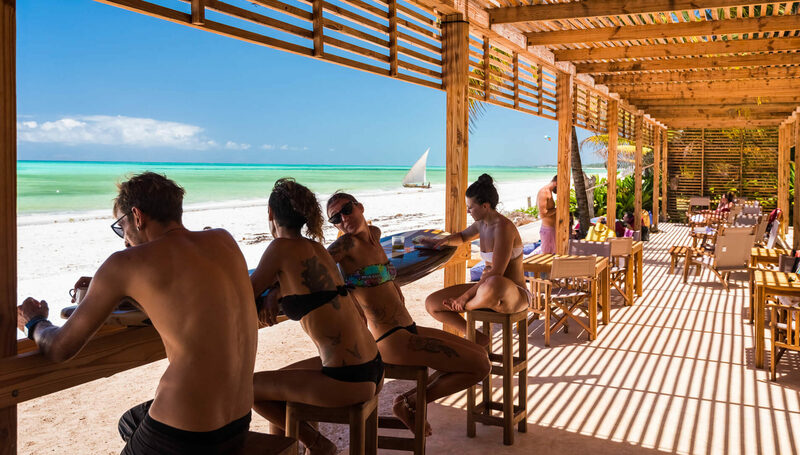 Zanzibar, and Paje in particular, is among one of the top destinations in the world and in Africa to learn how to kitesurf. 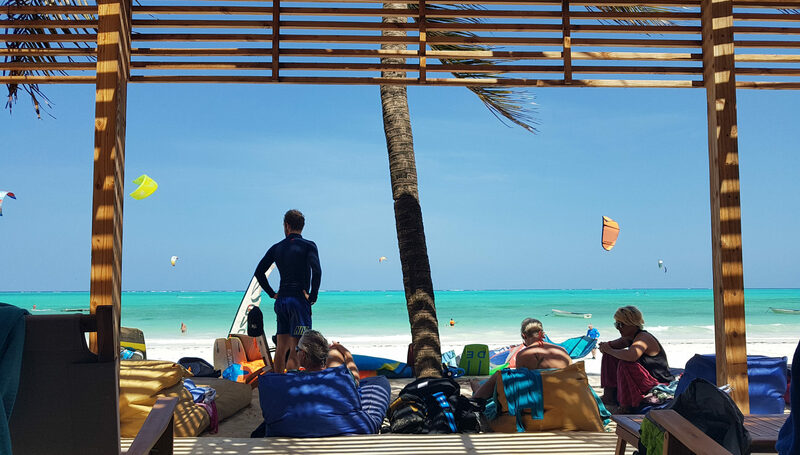 The reef is far off-shore and offers beautiful waves for experienced kite surfer. 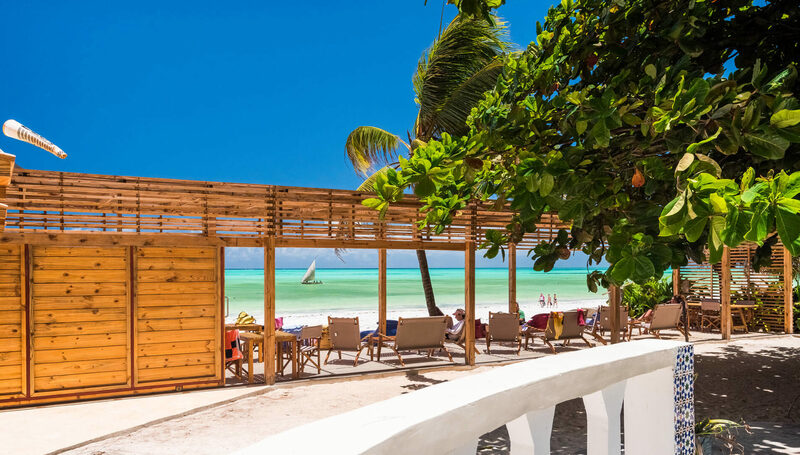 The knee-deep lagoon, steady mild wind and flat water make the perfect spot to go strapless and to learn and improve new tricks and skills: absolutely perfect for beginners and freestylers. 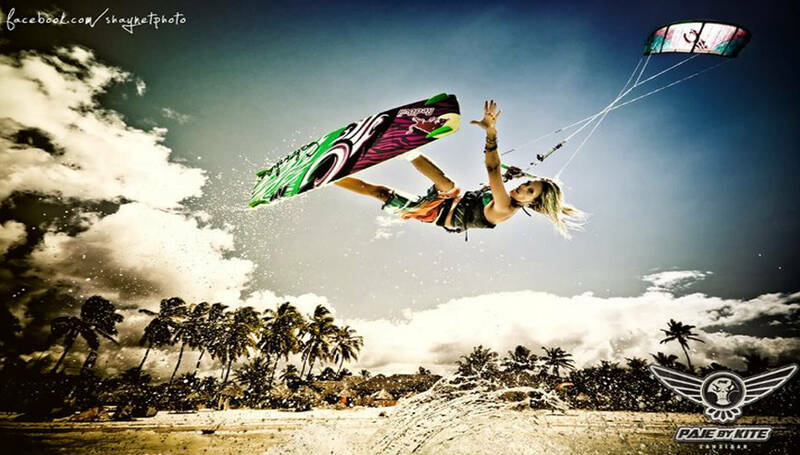 Kite surfing is one of our passions. The Kite Centre was founded about 10 years ago by a bunch of enthusiastic friends. 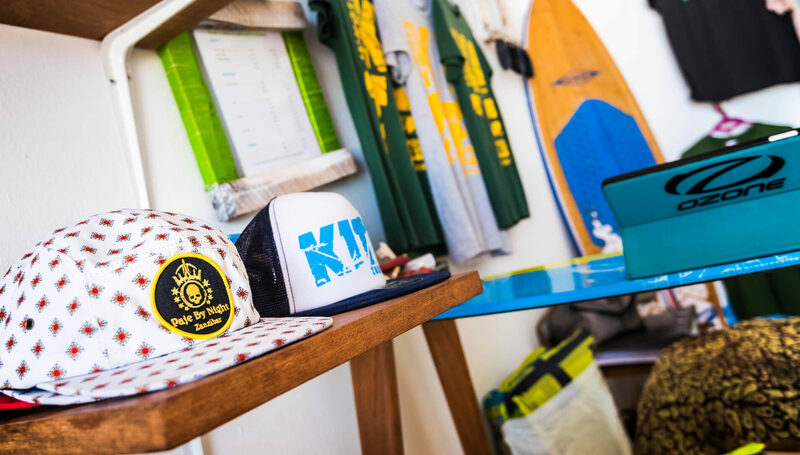 The motto has always been enjoy, have fun and deliver a personalized top quality kite surfing tuition. 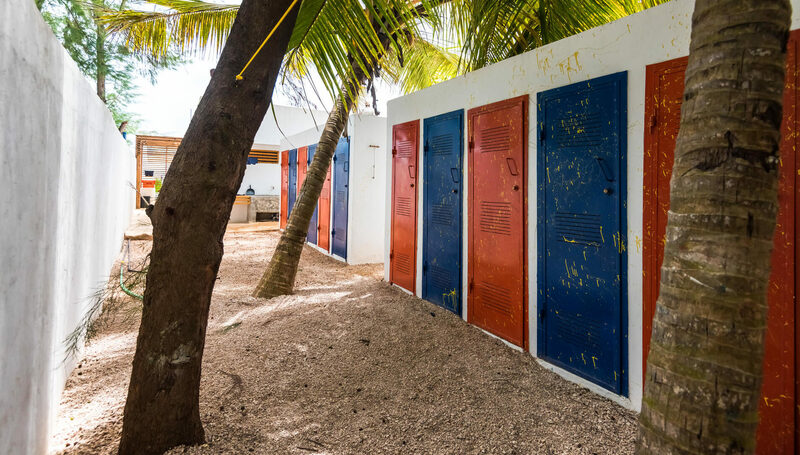 We definitely prefer to focus on private lessons, the most effective way to have you quickly into the water and able to go … no doubt what you also want ! If for budget reason you wish to share the course, we can operate semi-private course for 2 people (1 instructor – 2 students – 1 kite), certainly less effective but still a lot of fun. At the end of each season (September and mid-February) we sell our used gear for a very convenient price. 35 kg – 7 to 11 years old. Rental requirements: consistent riding in all direction including upwind. 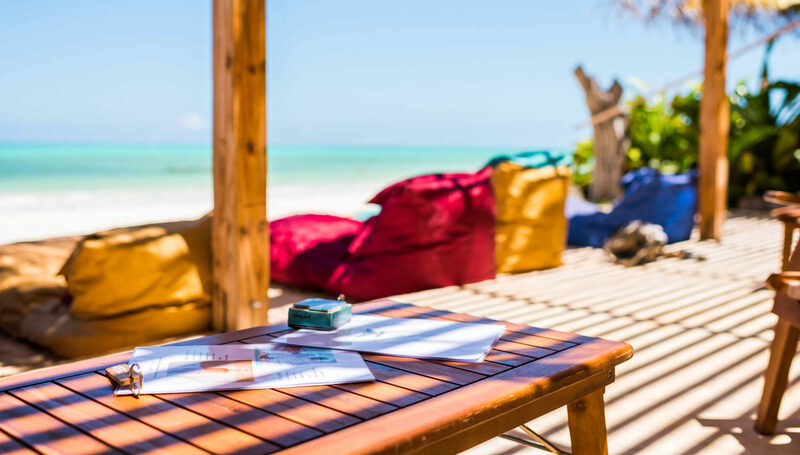 We reserve the right to convert the rental into couse / lessons should the person not meet the requirements. Rental after basic course: 30% discount on the above rates.